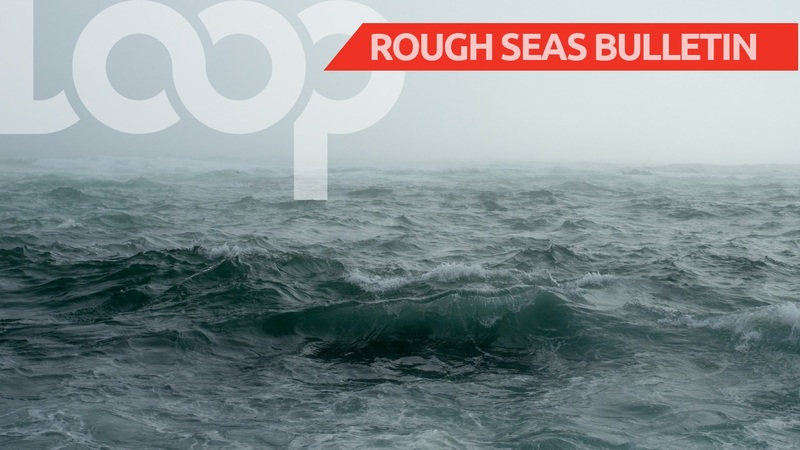 The Met Office has issued a Hazardous Seas Alert #1-Yellow Level. It takes effect from 2 p.m. on Saturday and ends at 5 p.m. on Monday. 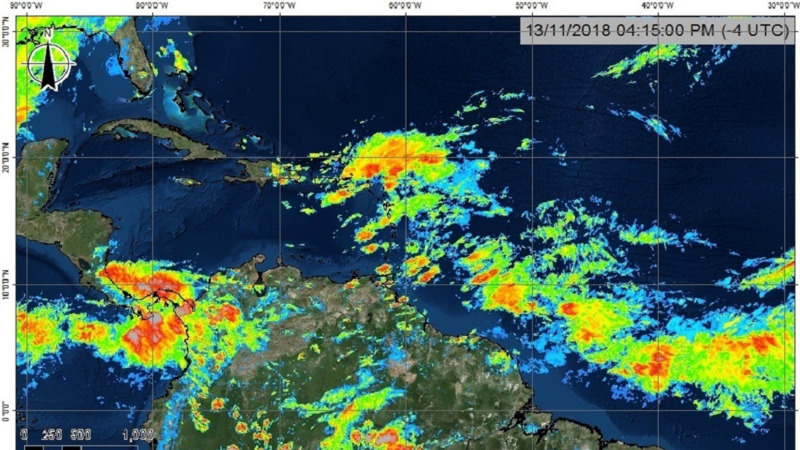 The Met Office said strong low level winds are agitating seas conditions to the North and East of Trinidad and around Tobago with waves expected to reach up to 2.8 metres in open water. It added that hazardous conditions will reach the exposed shorelines after midday on Saturday. 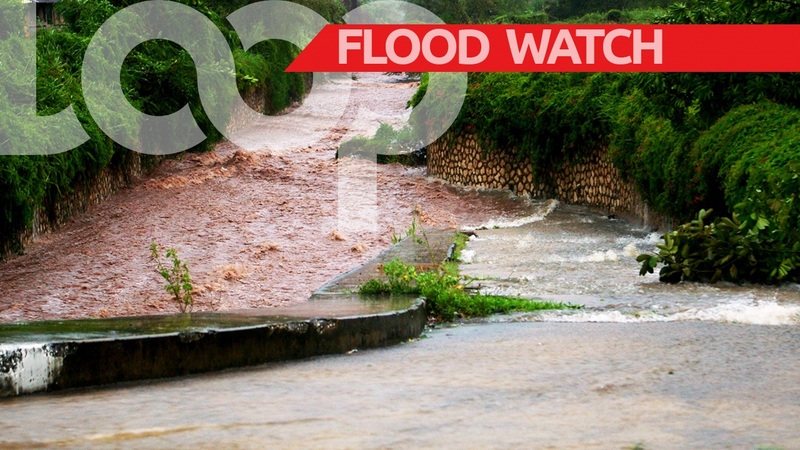 Citizens are advised to exercise caution in coastal and offshore waters. They are also asked to avoid entering the sea if unnecessary. 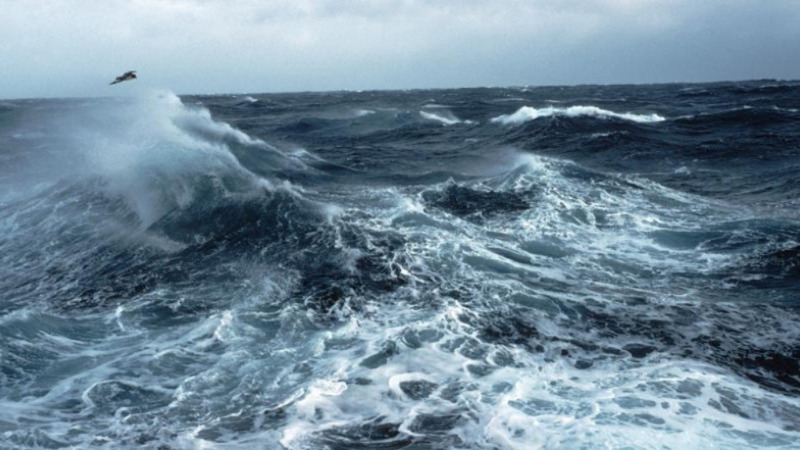 Citizens are warned to be alert for large waves and dangerous currents and urged to follow the instructions of lifeguards.